North Dearborn Rd to (Harley Springs), L on Easy Way. 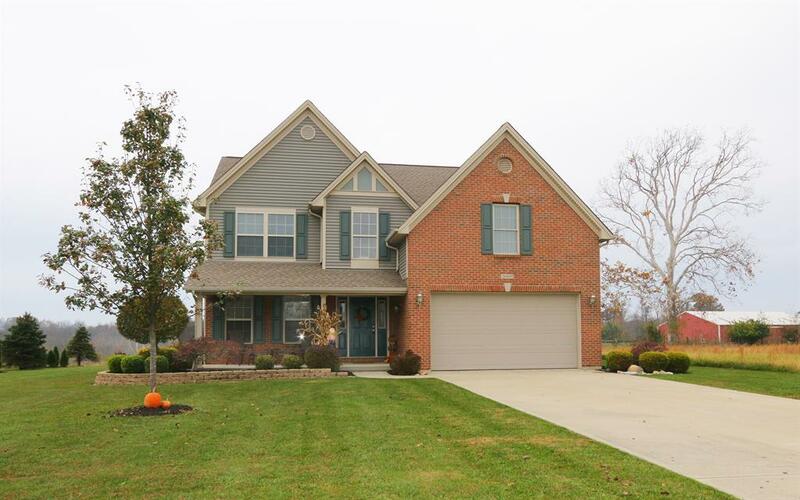 Immaculate 4 bedroom 2.5 bath 2 story w/entry to open floor plan. Features large LR w/gbfp, walkout to patio area, large eat-in kitchen w/formal DR, large mstr BR w/sunken tub, separate shower, double vanity, walk-in closet. Laundry rm off master. Finished LL w/family rm & rec rm. Level backyard.